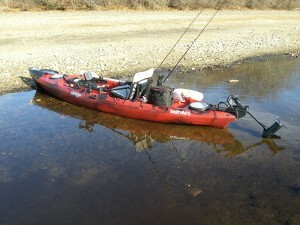 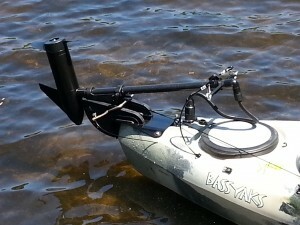 Don’t want to paddle the Tuna, here’s your solution. Every thing fits in the rear hatch including the battery. 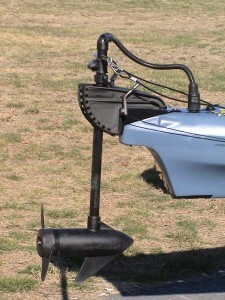 We suggest a 45 thrust lb motor , but it is available with a 30, 40, 45, or 50,55 thrust lb motor. 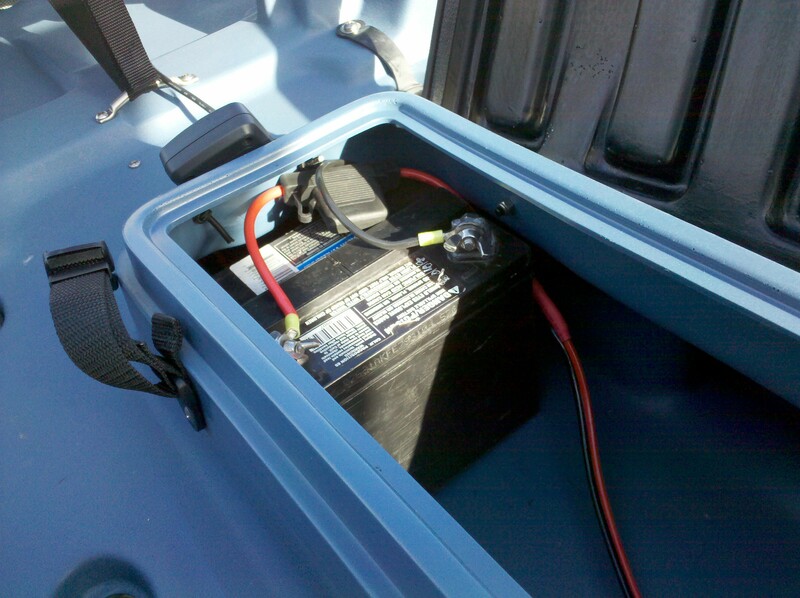 Also if you plan on moving your seating position around the EH should be ordered. 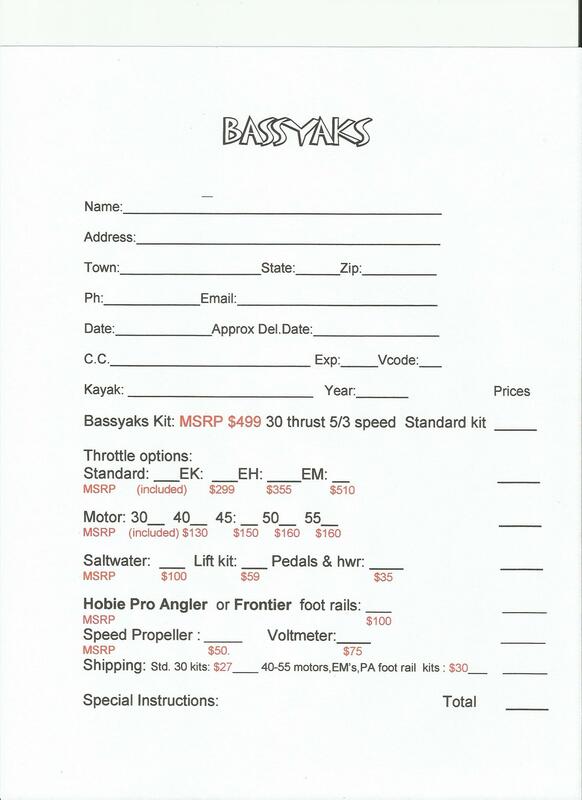 No EM available, and the Standard kit is not advised. Kilroy / Kilroy DT kits are now available, Options – No Standard kit available. 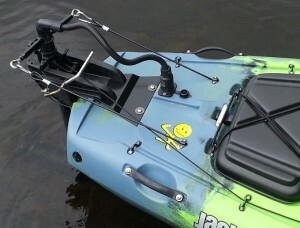 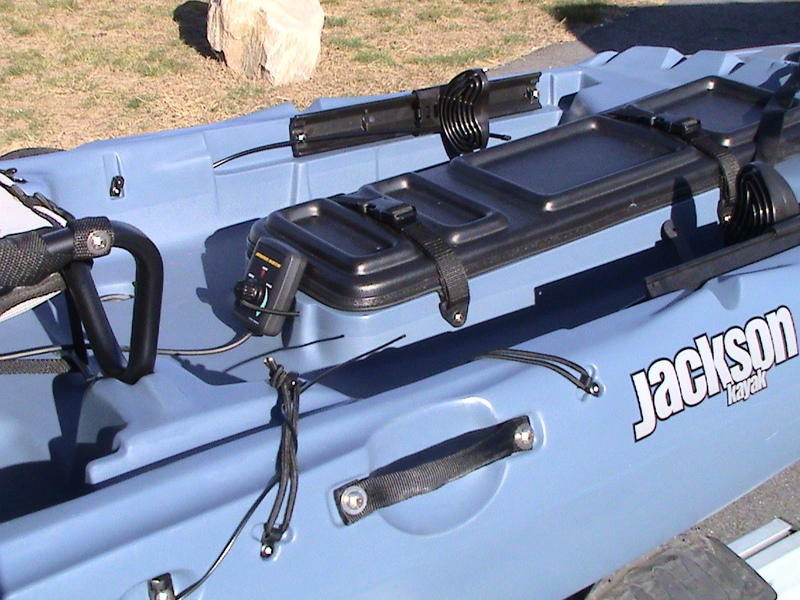 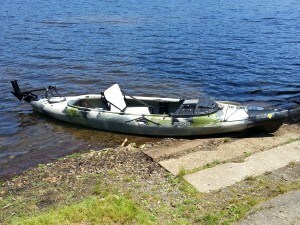 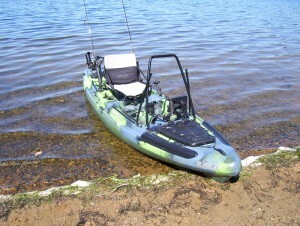 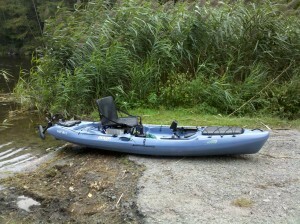 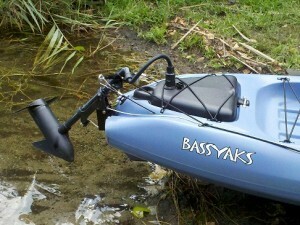 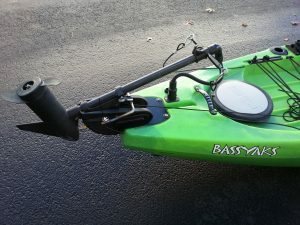 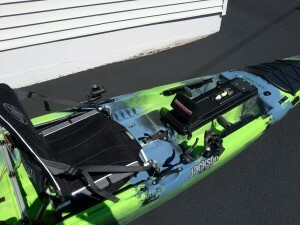 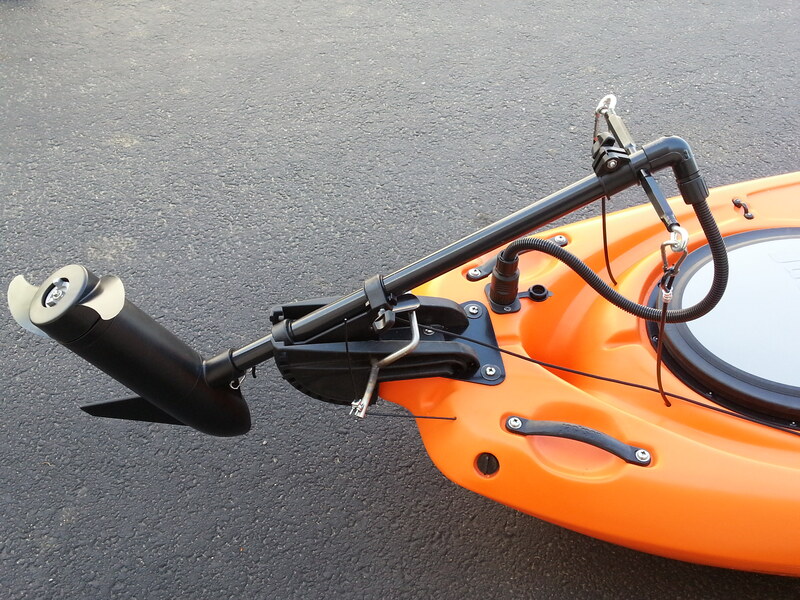 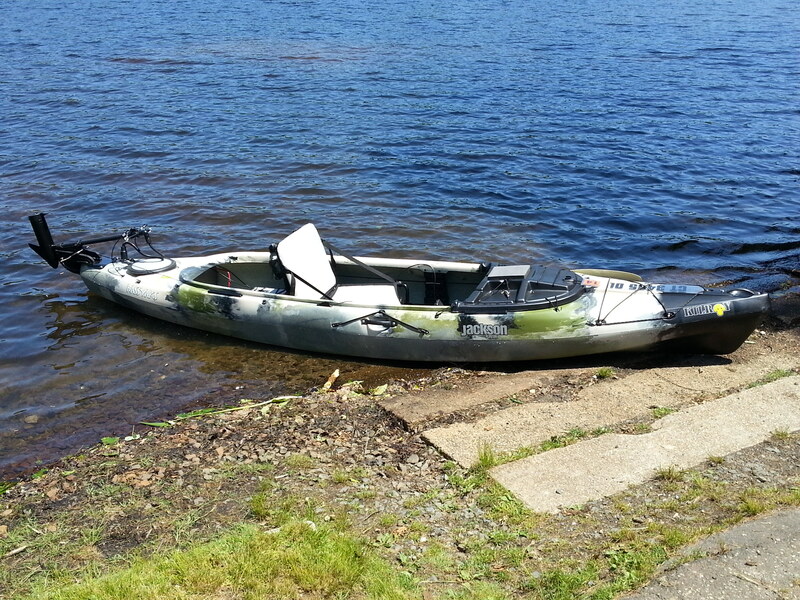 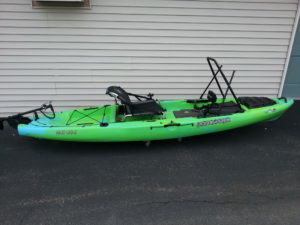 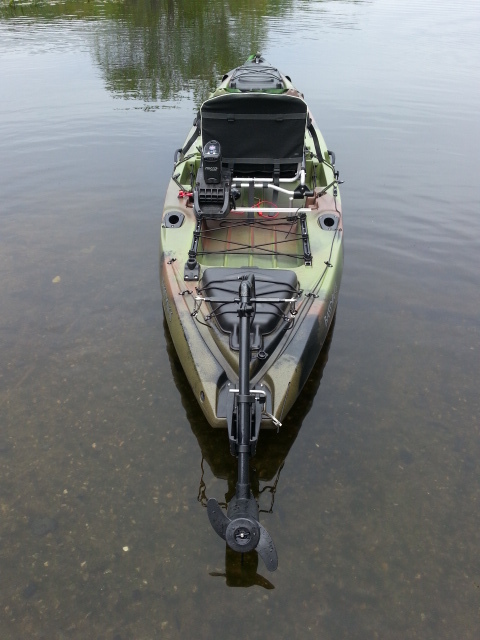 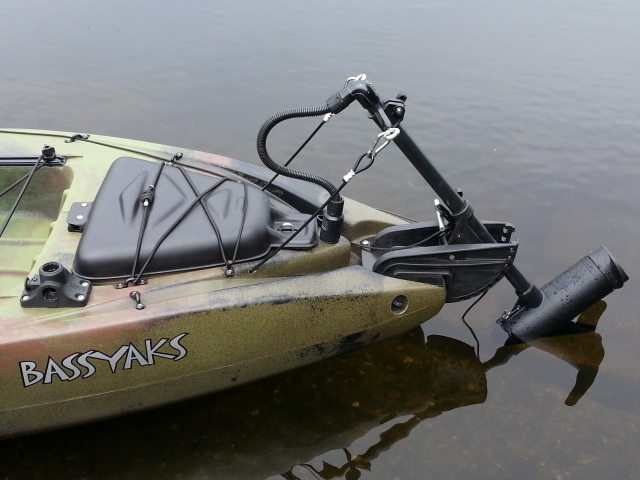 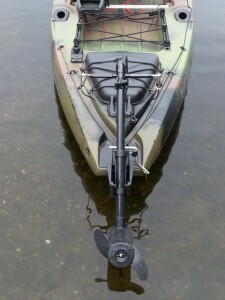 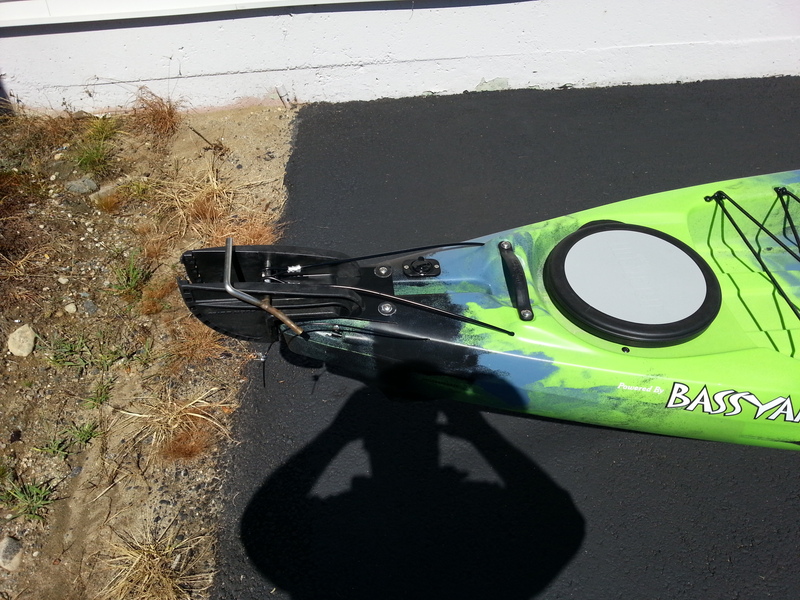 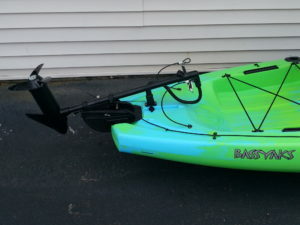 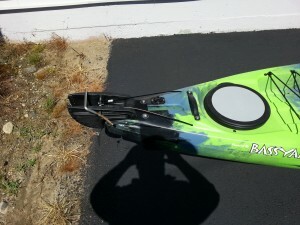 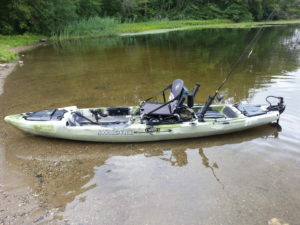 The kayak is very fast and should only need a 30 thrust lb motor in most cases, also the factory foot braces aren’t suited for our system, order the foot pedals for us.